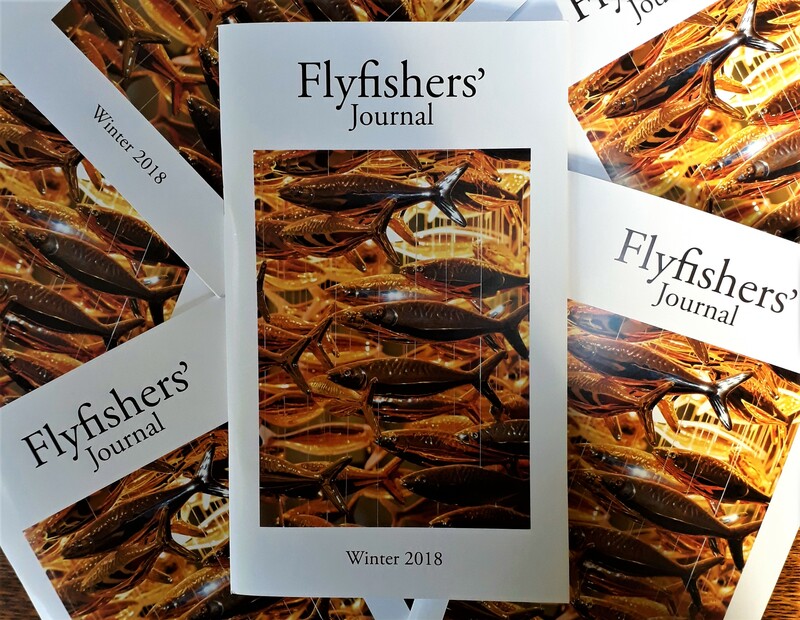 It’s dropping onto Flyfishers’ doorsteps now… the Winter 2018 issue of the Flyfishers’ Journal, with a kinda Christmas-coloured front cover photo of the 24-carat Goldfish chandelier that’s now hanging outside the entrance of the Flyfisher’s Club at 69 Brook Street. This chandelier was presented to the Savile Club to mark their 150th anniversary, after being commissioned by the Flyfishers’ from the Scabetti studio. It’s a special, gold-plated limited edition of Scabetti’s signature Shoal suspended ceramic sculpture, which became an instant sensation at a design show in 2004, and can now be found in prominent locations all over the world, including Fishmongers’ Hall, the International Marine Organisation’s headquarters, and Jill and Rick Stein’s Seafood Restaurant in Padstow. Each of the ceramic fish in the sculpture has been slipcast and fired, then coated in a liquid suspension of gold and returned to the kiln. This second firing, at extremely high temperatures, burns off all remaining impurities so that the surface of each fish is coated with virtually pure 24-carat gold. Finally, the fish are suspended around halogen bulbs on gold plated wires. Halogen filament bulbs are chosen for illumination because they cast particularly crisp shadows, and more than one Member has already remarked how walking up the staircase to the Club is like being immersed in a huge, moving shoal of fish. 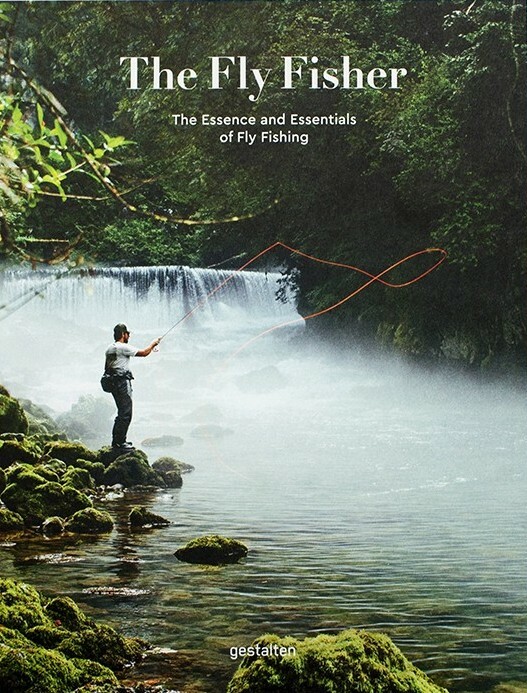 Behind the cover of the Journal, I’m very proud to be publishing a feature from Yvon Chouinard, founder of Patagonia, profiling the campaign to ‘Save the Blue Heart of Europe’ from up to 3,000 hydro-electric installations – a campaign led by Rok Rozman, whom I had the pleasure of interviewing for The Fly Fisher a couple of years ago. 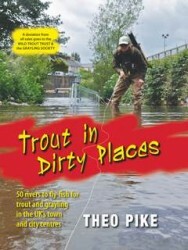 (At that time, Rok had just finished a marathon kayak voyage down the Vjosa River, taking genetic samples of unique trout populations in one of Europe’s last truly wild but threatened rivers). As the ‘Save the Blue Heart’ campaign highlights, there are currently up to 3,000 hydropower dams, of varying sizes, due to be built across rivers throughout Slovenia, Croatia, Serbia and Bosnia and Herzegovina. 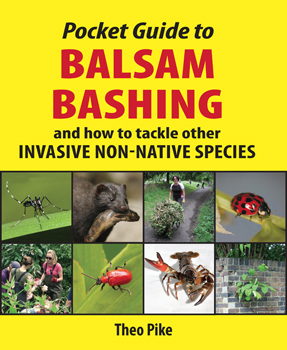 But despite their reputation for producing ‘green energy’, hydropower dams destroy rivers, landscapes, and cultures in a wide range of insidious ways – and, in fact, if anyone is contemplating New Year’s resolutions for 2019, there could hardly be a better idea than helping to spread this message. There’s also a typically passionate article from Greg Belcamino, writing about the Bitterroot River in Montana, and the need to give all rivers space to be themselves. 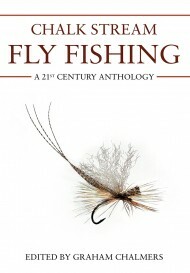 And lots of fly-tying stuff, including Tim Benn’s profile of Dr J.C. Mottram, author of Fly-Fishing: Some New Arts and Mysteries, complete with spectacular macro photography by Rob Denson – and G.E.M. Skues’s own account of the Tup’s Indispensable, with slightly less amazing photography by yours truly.